Limejump has announced that with the recent commissioning of an additional 20 MW of National Grid tested battery storage completed this week, adding to their current portfolio under management, the energy company now manages one of the largest centrally controlled battery asset portfolios in the world. 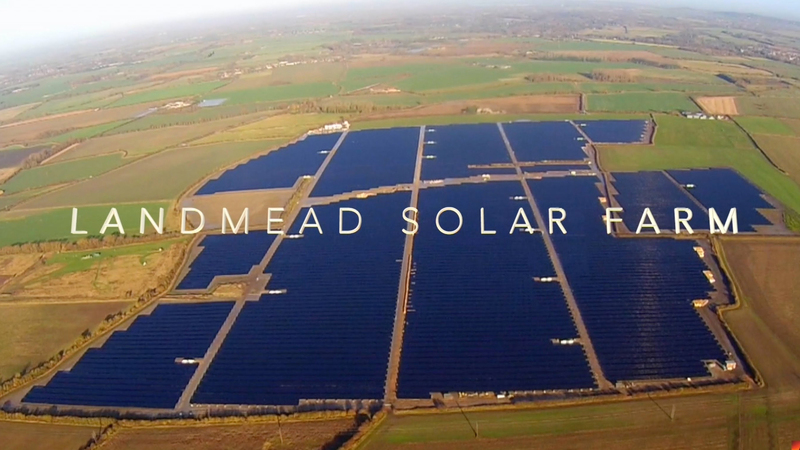 Reaching over 130 MW of active Battery Capacity or over 40% of the UK market, this portfolio includes UKPN Leighton Buzzard, Clayhill (the first subsidy free solar with battery), one of the United Kingdom's largest sites at 29MW and several smaller behind the meter batteries ranging from 175kw to 2MW (including the UK's largest Tesla battery combined with Solar PV). This portfolio is centrally controlled and dispatched automatically by Limejump's cloud-based technology platform combining other generation assets with various profiles to feature in wholesale markets as well as many contractual obligations to National Grid. What's more, with recent new developments in the market, Limejump is targeting a combined active market portfolio of over 1000 MW by 2022. Illustrating Limejump's expertise in batteries and the trading abilities to manage these assets on the wholesale market, Limejump recently took advantage of negative system prices to charge their batteries to make a profit and helping to balance the system. On Thursday, the 3rd of May 2018, a period of higher than forecast generation from both solar and wind drove the system prices negative. Solar was under-forecast by 17% and wind by 27% bringing 2GW of unexpected generation onto the grid. Three Scottish wind sites at Clyde, Kilbraur and Beinn Tharsuinn received instructions from the grid as part of the Balancing Mechanism to reduce generation. Kilbraur and Beinn Tharsuinn were called to reduce generation because of grid constraints but Clyde was instructed to reduce its output to help the National Grid manage the excess of renewable energy. This had the effect of pushing system prices, reaching -Â£69/MWh for two half hourly settlement periods (1 hour). Spotting this opportunity, Limejump charged around 45MW of batteries, reducing the amount of excess renewable energy that would otherwise be wasted, helped the grid deal with the excess supply that was then delivered back to the grid when prices were high and when there was limited generation on the system and all whilst optimising battery revenue.